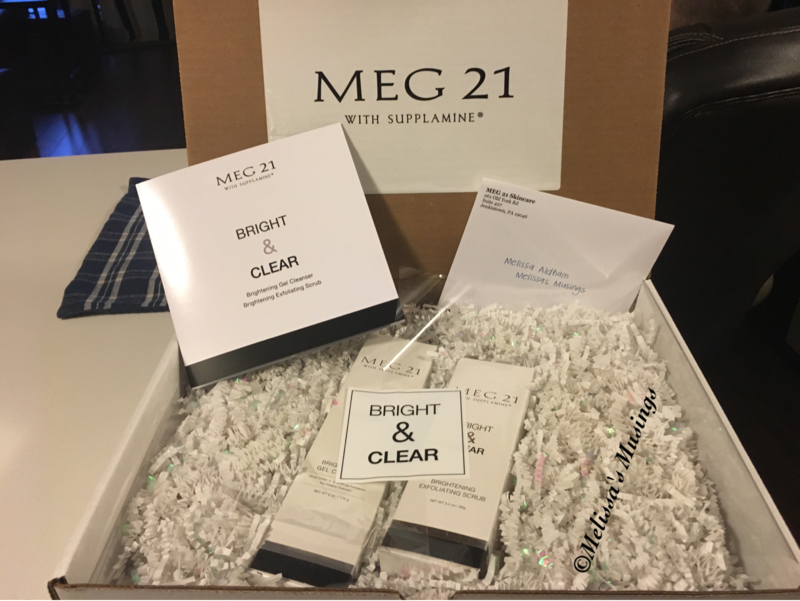 I had never heard of MEG 21 before being asked if I would like to try the Brightening Gel Cleanser and Brightening Exfoliating Scrub products out to review. Always in need of fresher, brighter, less old looking skin I was game to see what MEG 21 could do for me. Powerful triple-action formula is the essential first step for removing age-causing toxic sugars from skin and brightening a dull complexion, evening out skin tone, and purifying skin. 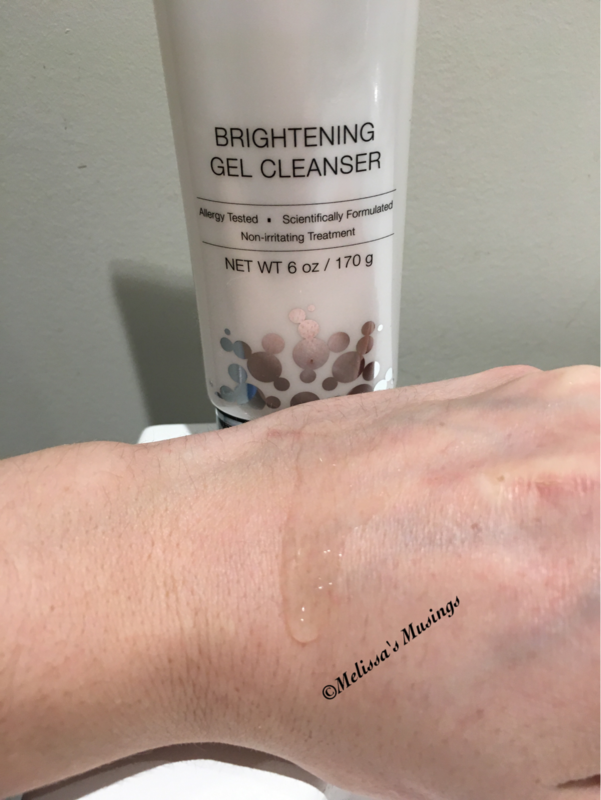 This radiance-boosting gel cleanser gently removes dead skin and lifts away dirt, makeup, and excess oil without irritation, leaving skin clean, refreshed, and smooth. Gently exfoliates and polishes away dead skin cells to reveal skin’s natural glow. Helps remove harmful effects of toxic sugars on skin, while softening, smoothing, and visibly brightening skin for noticeable improvement in skin radiance and luminosity. 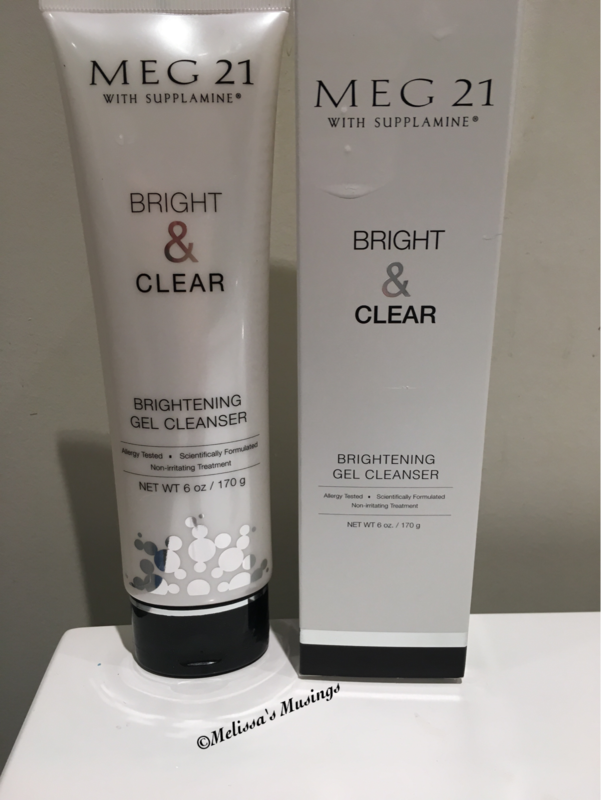 This is a really gentle cleanser – which I both love and was surprised about being both brightening and anti-aging. If you have sensitive skin I think that you might be OK with this product. After use my skin felt clean and super soft. I didn’t find it drying at all and none of that tight feeling I sometimes get after washing and before applying lotion. 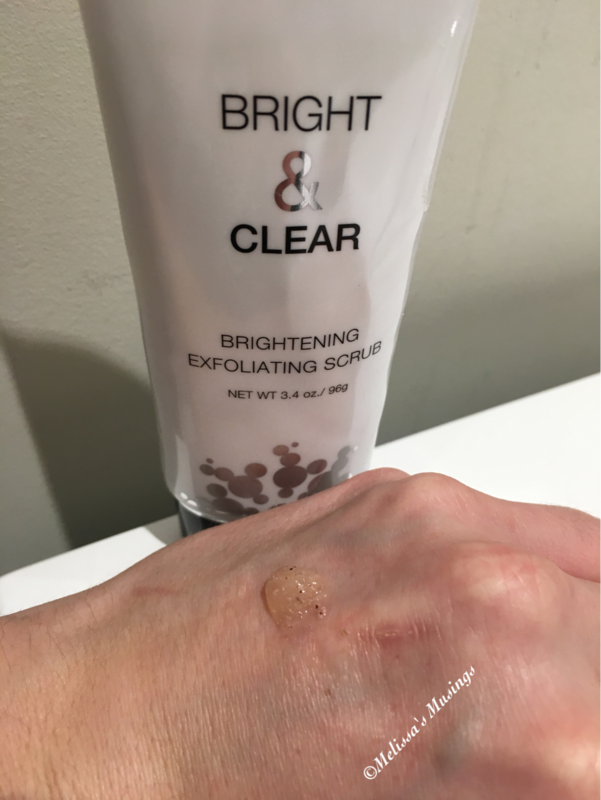 Like the cleanser, this is a really gentle scrub – I think you could get away with using it daily, however I have been using it once every other day. It has a nice citrus scent to it, which is oddly one of my favorite things about it. My least favorite it the packaging – it plugs. I actually tried to squish it through and it blew out the top, so if you have it make sure you have a pin handy. I have been using the cleanser twice daily and the scrub once every other day for 10 days and have actually had people comment that I am looking really refreshed these days. I think my skin is clearer and brighter. I am not sure about any anti-aging effects to be honest, I haven’t seen anything to say I look younger, but I’m not looking older. Overall I think these are great products and worth picking up if you are looking for a boost to transition your skin from winter dull to summer fresh! 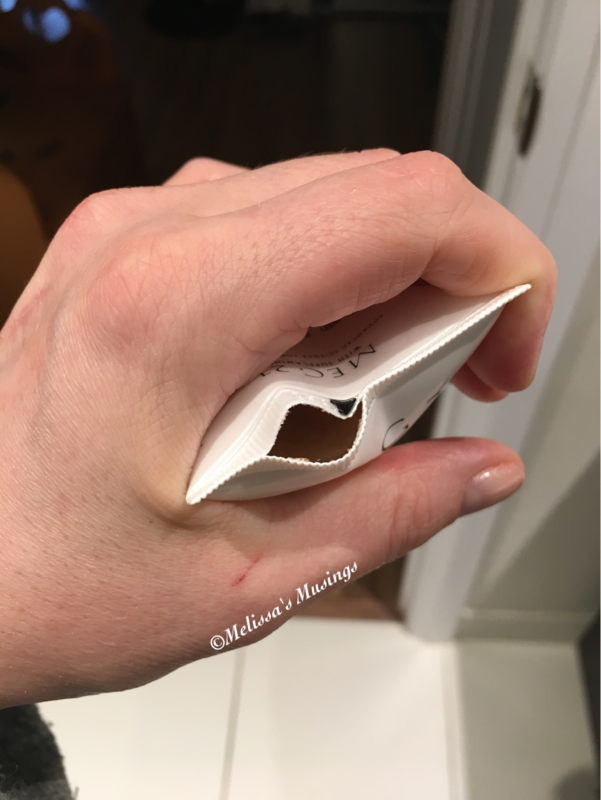 This entry was posted in Beauty and tagged anti aging, beauty, brightening, cleanser, facial scrub, love your skin, MEG 21, scrub, skin care by maldham. Bookmark the permalink.